Mason on Chopped Junior This Tuesday! Mason will be on Chopped Junior is THIS COMING TUESDAY! 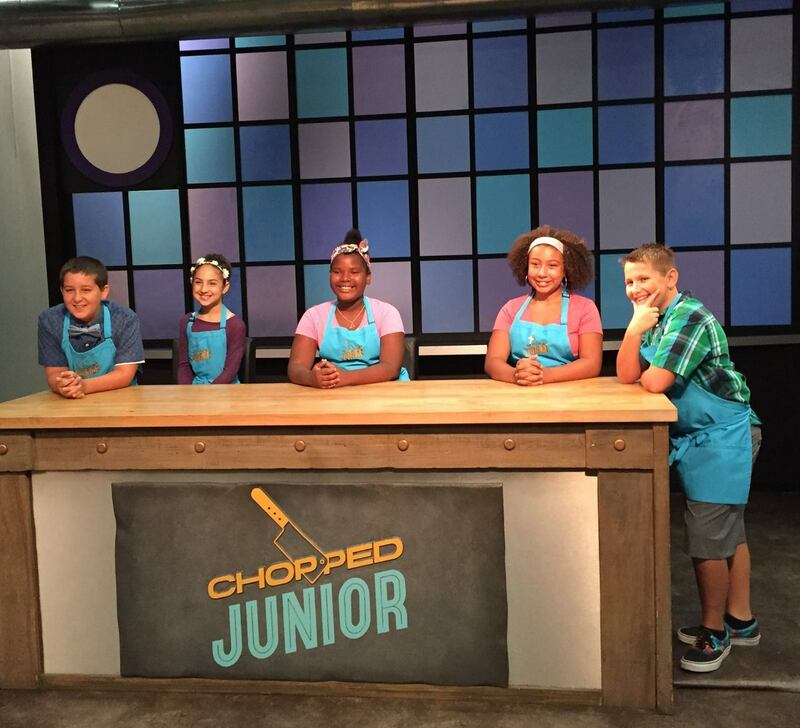 Tune in to Tuesday’s episode of @FoodNetwork’s #ChoppedJunior at 5:00 pm PST and watch Dylan, Hanna, Janie, and Mason battle it out in the Chopped Junior Kitchen. Be sure to like Mason Made on Facebook to follow Mason on all his wacky culinary adventures! Please share, this is going to be so fun. The young lady in the center was the alternate, just in case someone got sick. ← Did You Hear the News?